WEDNESDAY, May 4, 2016 (HealthDay News) -- People who have emergency surgery in poor nations may be much likelier to die than patients in wealthy countries, a new study finds. 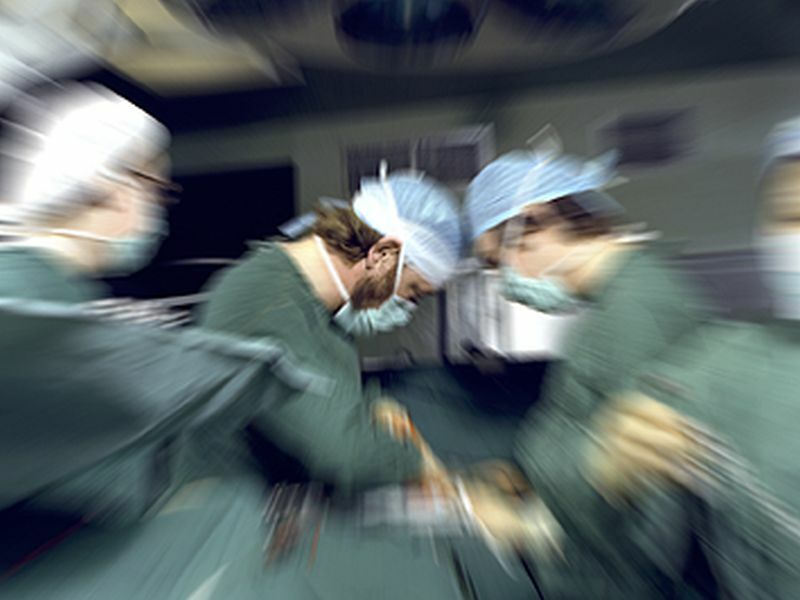 British researchers analyzed data on more than 10,000 people who had emergency abdominal surgery in 58 countries. They found death rates in the 30 days after surgery were three times higher in low-income countries than in high-income countries. This disparity remained even after the investigators accounted for patient factors such as diabetes, smoking and physical condition before surgery. "The association between increasing mortality and lower-income countries might be explained by differences in prognosis, in treatment or maybe both. What we can say is that our study highlights the significant disparity between countries, and an urgent need to address it," researcher Dr. Aneel Bhangu, from the University of Birmingham, said in a university news release. It's believed that less than one-third of people worldwide have access to safe, timely and affordable surgery, according to the study. Only 6 percent of the 300 million surgeries performed worldwide each year occur in low- or middle-income nations, even though these countries account for one-third of the global population. Data on surgery-related deaths is routinely collected in the United States and other wealthy nations, but there is little or no data collection in up to 70 percent of low- and middle-income countries, the study authors said. "Improving surgical access and safety can only be achieved if we really understand what influences surgical outcomes on a global scale," said researcher Ewen Harrison, from the University of Edinburgh. The study was published May 3 in the British Journal of Surgery.